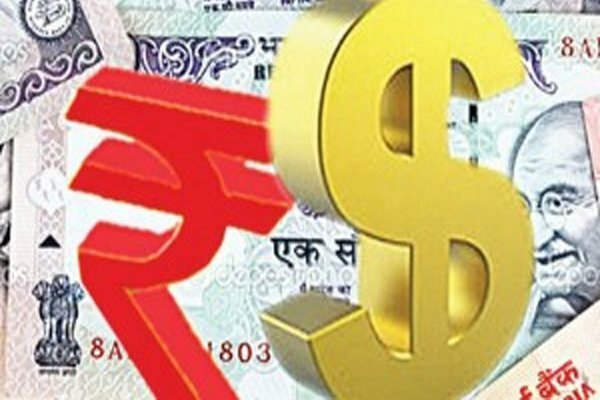 Rupee slips 16 paise against US dollar in early trade. 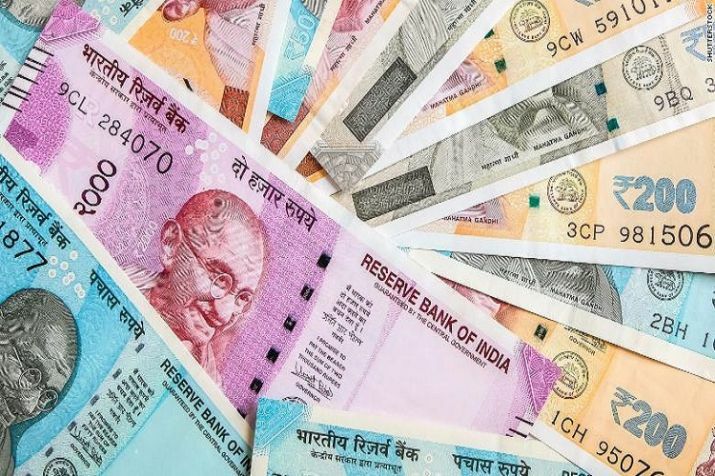 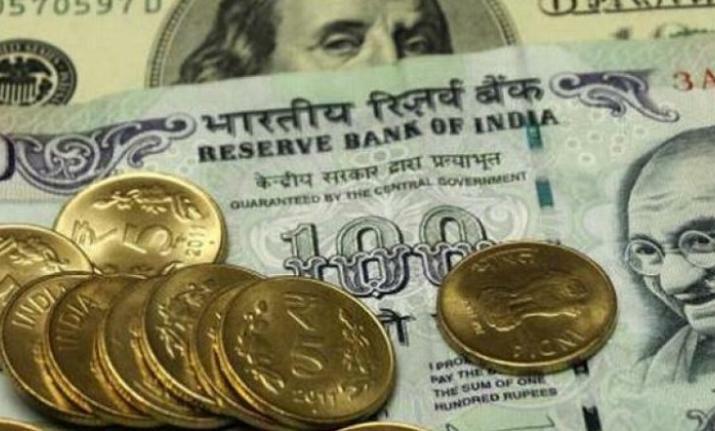 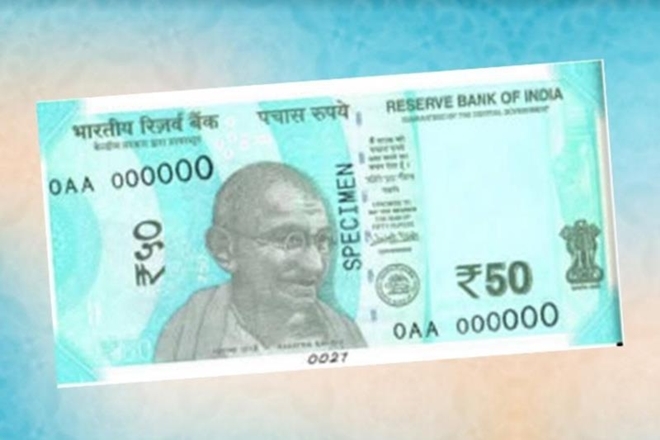 The rupee weakened by 16 paise to 64.66 against the US dollar in early trade today following increased demand for the American currency from importers and banks amid a lower opening of the domestic equity market. 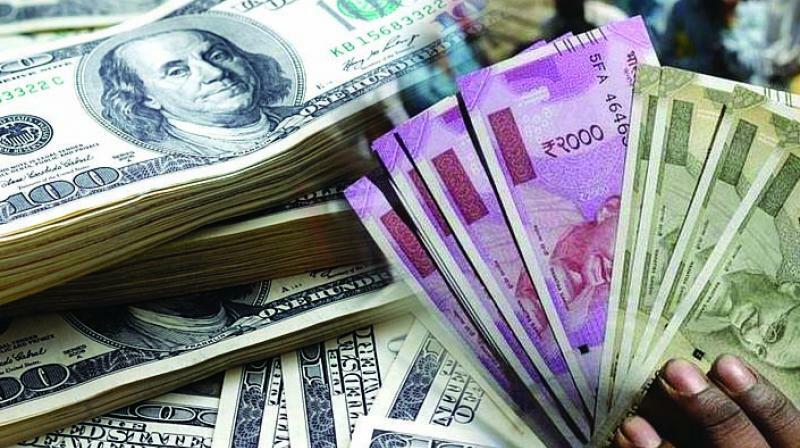 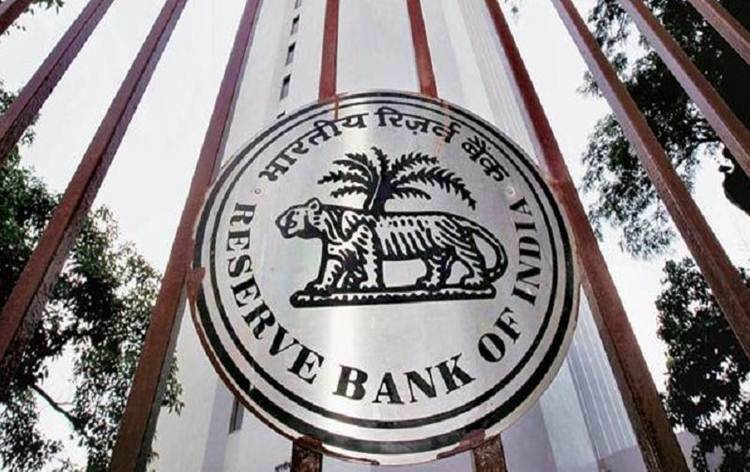 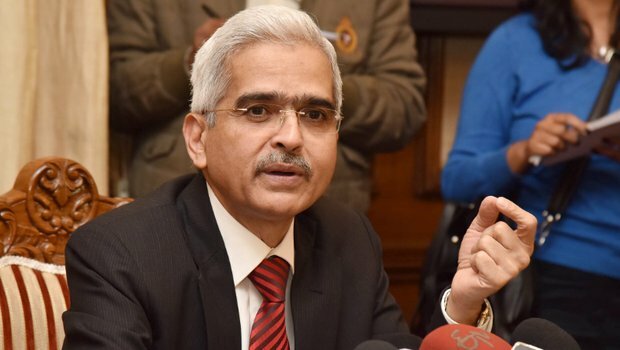 Forex dealers said the US dollar's gain against other currencies overseas and a lower opening of the domestic equity market put pressure on the rupee.The rupee had weakened by 6 paise against the American currency to end at 64.50 yesterday on month-end demand for the dollar from importers. 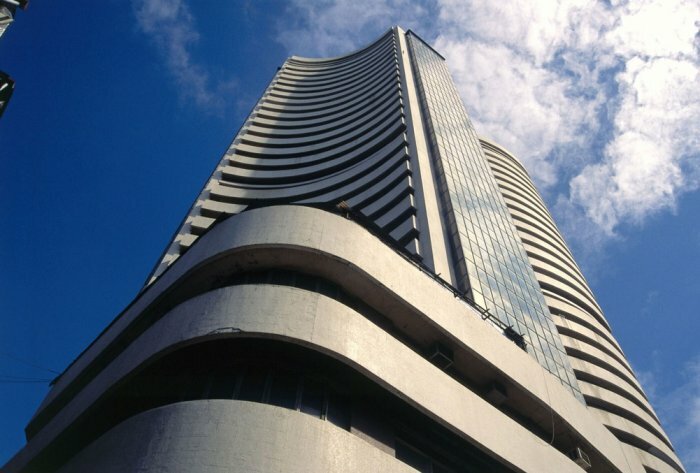 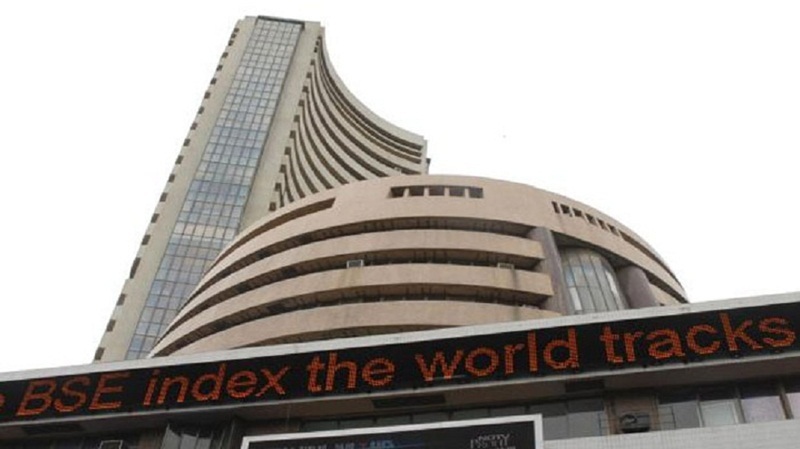 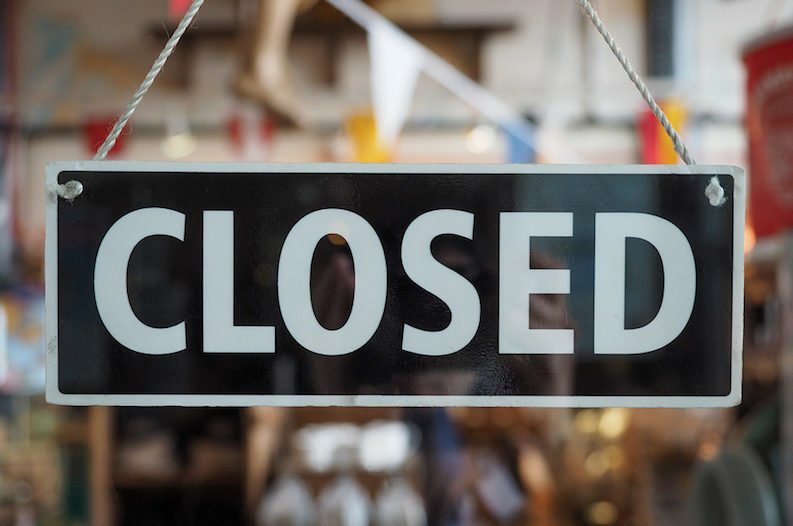 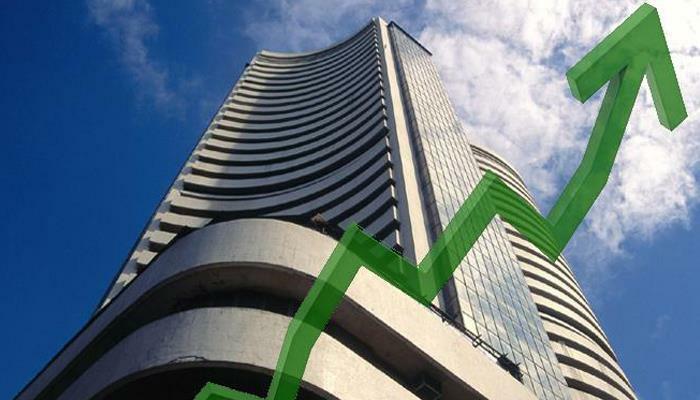 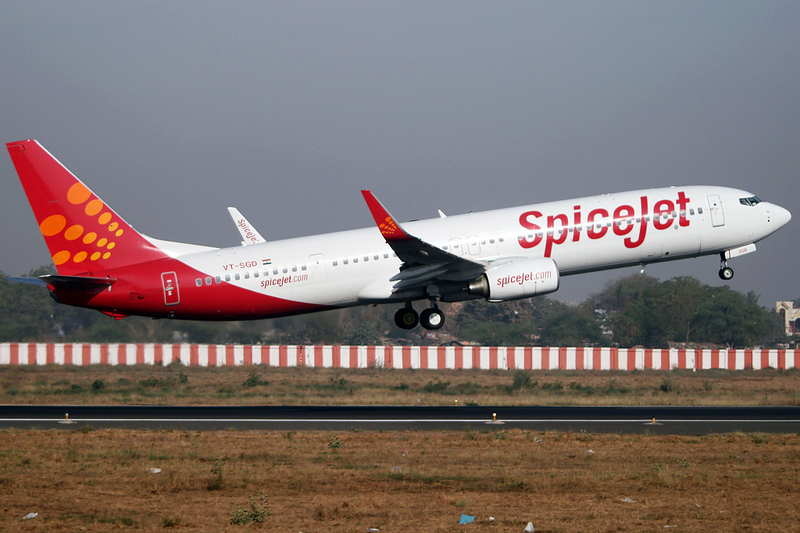 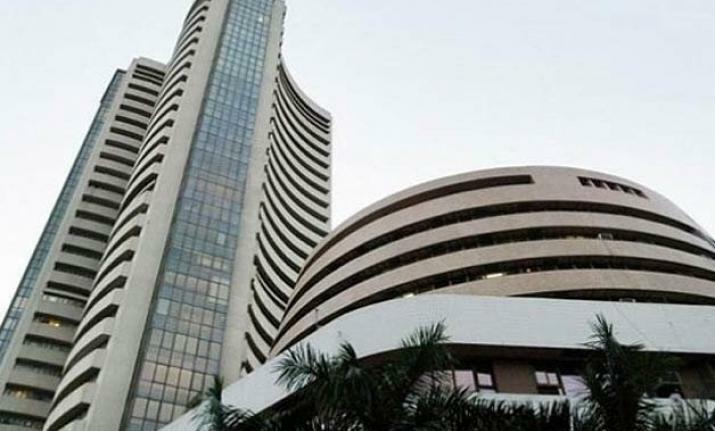 Meanwhile, the benchmark BSE Sensex retreated from the record close by falling 41.24 points, or 0.13 per cent, to quote at 31,068.04 in early trade.